Hi please could you tell me what laminate worktop that is? 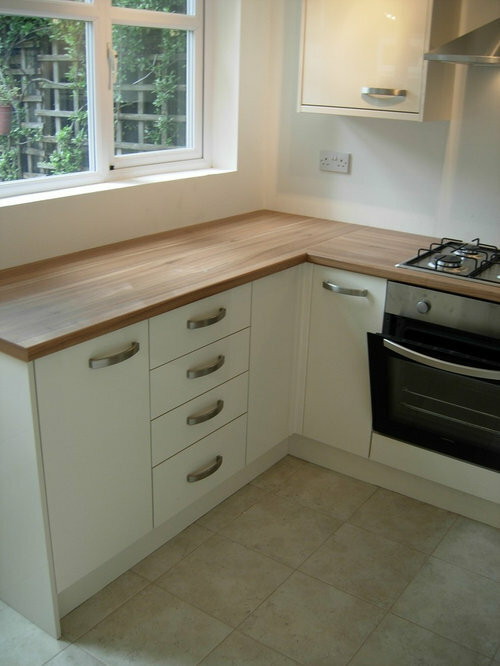 What colour cabinets go with wooden worktops? Don't say cream! Grey or wood kitchen worktop? Cannot decide!! Worktops! Caesarstone, Silestone, Infinit Stone - which stone? !